The Danversport Yacht Club is an elegant North of Boston venue to host your Bat or Bar Mitzvah party. Our venues overlook the water and have large hardwood dance floors, creating the perfect celebration for your b’nai mitzvah. With our different sized venues, we can tailor the party for your needs. We can accommodate both large parties or small, intimate luncheons. 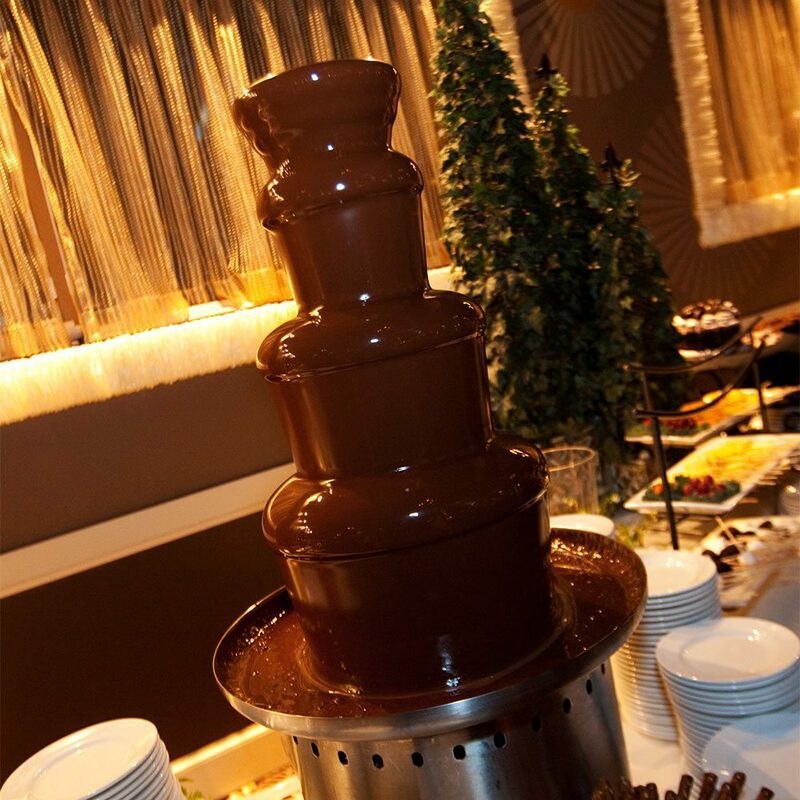 Danversport offers delicious food (buffet style or sit down dinner) that is often complimented with chocolate fountains, sundae buffets and ice carvings.